Handmade rope hammock high quality with accessory webbing hanger and carabiners hook ready to become your outdoor equipment and directly hung on two media. You're ready to rest securely and comfortably. Designed with durable, hammock nets produced very limited set of accessories come with two thick webbing and two strong stainless steel carabiners are ready to used for outdoor as well as indoor. Hammock 3 meter long made of nylon 30' spun every 5 cm were assembled into the net beneath weight more 600 lbs. Made from rope greatly facilitate air exchange so convenient and can be used in all terrain. Easy to install and use. Tee friendly and will fit around even the thickest trees. 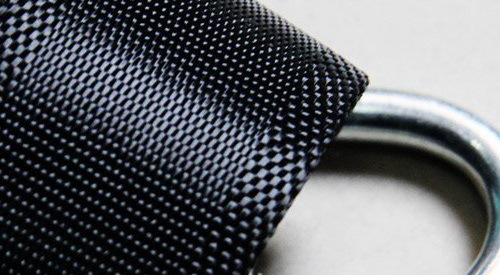 Suspension webbing straps 3 cm very stong and reducing friction and pressure generated due the load on tree. No damage caused by weight. 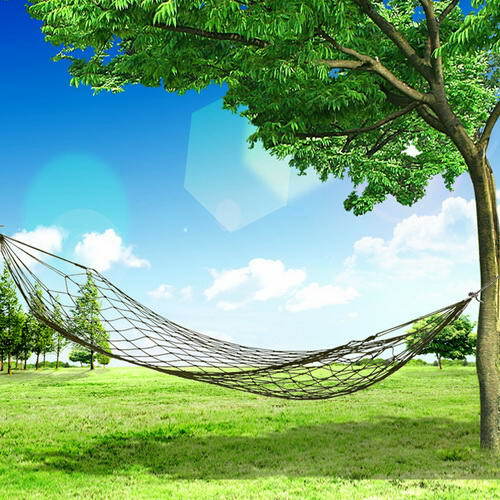 High quality handmade rope hammock 3 meters. 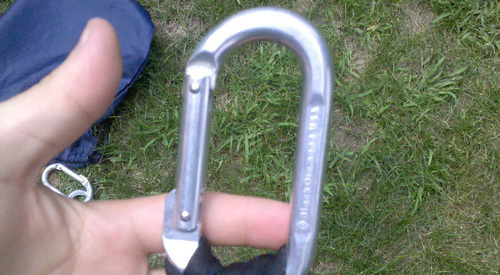 2 durable stainless steel carabiners hooks. 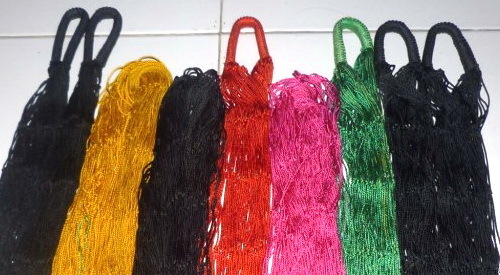 2 webbing straps wide 3 cm.